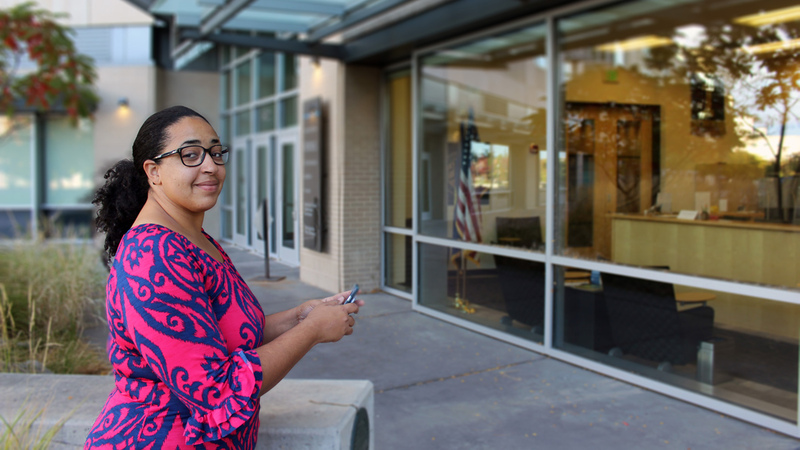 Diana Dejesus sits on a bench outside of the Boise Water Center. U of I Boise staff moved to Boise and didn’t know a soul. Now, she’s racked up 29K Instagram followers. The University of Idaho Boise provides access to all University of Idaho resources to southwest Idaho. U of I Boise is focused on community impact, regional economic development and supporting university growth, as well as having an engaged university campus with a climate of inclusion for employees throughout its regions of responsibility. U of I Boise offers over 30 degrees plus WWAMI medical education programs? U of I's Southern Idaho Extension has offices in 18 counties across the lower state. Legacy Point room at U of I Boise water center, set up for a special event. Host your upcoming event, conference or seminar at the Idaho Water Center.